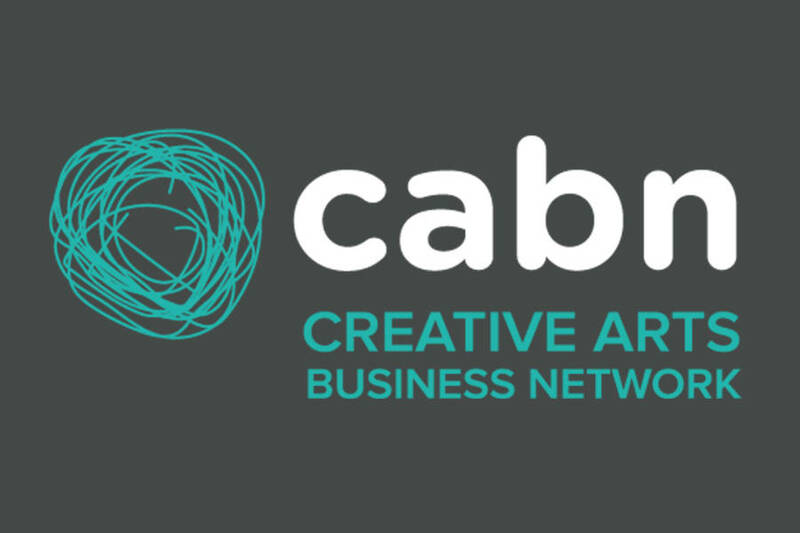 Opportunity offered through the Creative Arts Business Network with funding from Upland, to apply follow the link at the bottom of the page. The Visual Artist and Craft Maker Awards are now open for the final round of funding for this year, offering funding from £500-£1,500 - deadline for applications 4 June 2019. Dumfries and Galloway Council, Live Borders, DG Unlimited and Upland in partnership with Creative Scotland are running a combined Visual Artist and Craft Maker Awards Scheme 2018-2019. The scheme is for individual artists and makers living and working in the Scottish Borders or Dumfries and Galloway. Artists and makers are eligible to apply for awards towards the cost of developing their creative practice. Applicants must be able to demonstrate a commitment to their work – whether they are at an early or established stage of their practice - and to advancing their skills and ideas. Individual awards between £500 and £1,500 are available, which will assist artists and makers to develop and extend their own personal practice. Applicants are advised to request the appropriate amount required for the project, rather than automatically apply for the maximum grant available. The Awards Panel reserves the right to offer an amount different to that requested. Applicants can apply for up to 90% of the total cost of their project. The applicant must fund a minimum of 10% of the project funds. Successful applicants will receive 85% of the awarded grant on signed acceptance of their contract. The final 15% of the grant will only be paid upon completion and receipt of an Evaluation Form at the end of their project.